You should always have at least one account without administrator rights. 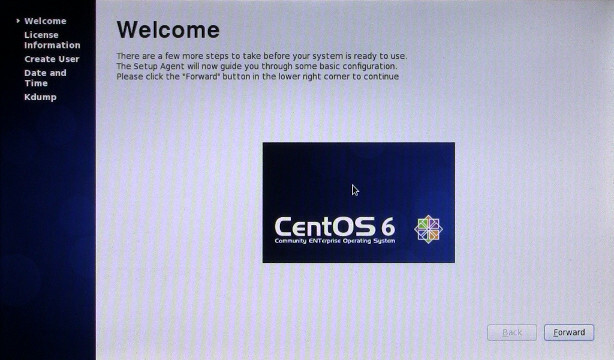 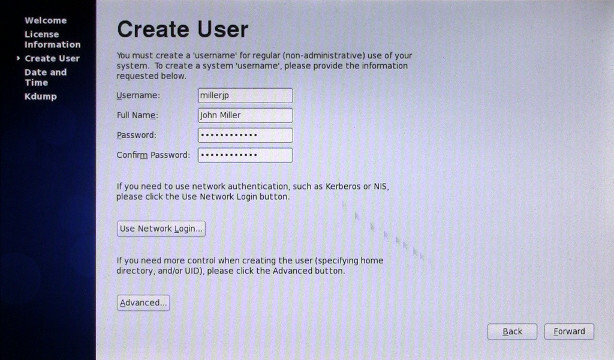 Use this to log into Linux. 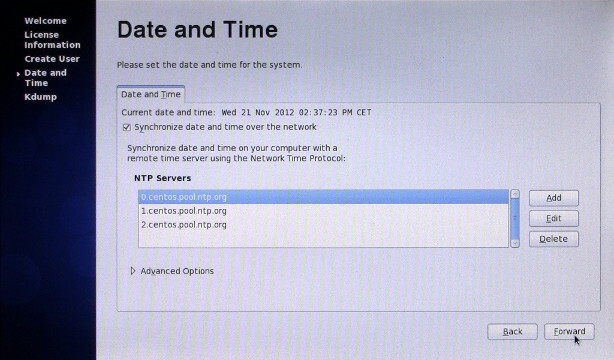 Select “Synchronize date and time over the network” and add any local NTP server to the list. 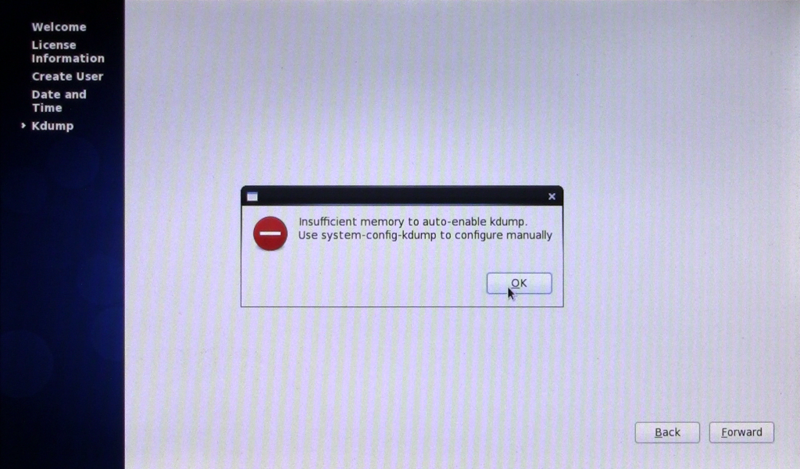 Based on comments on other websites, my understanding is that this message appears on computers with less than 2 GB of memory. 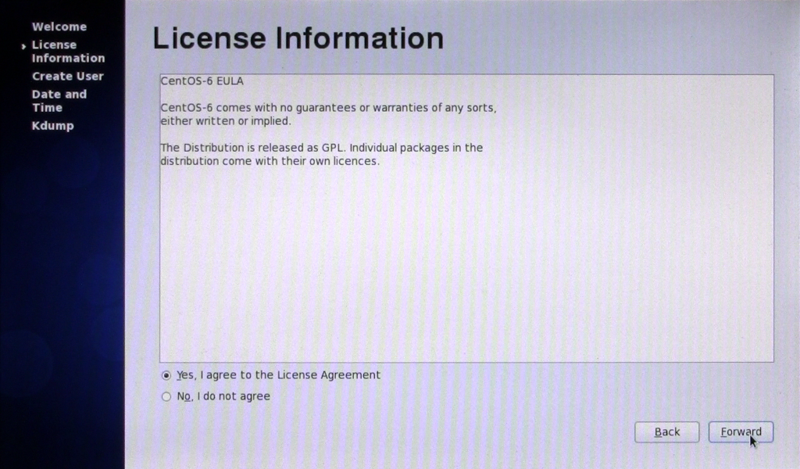 The Asus Eee PC 900HD uses some of its memory for the graphics processor, so you will probably always get this warning message.